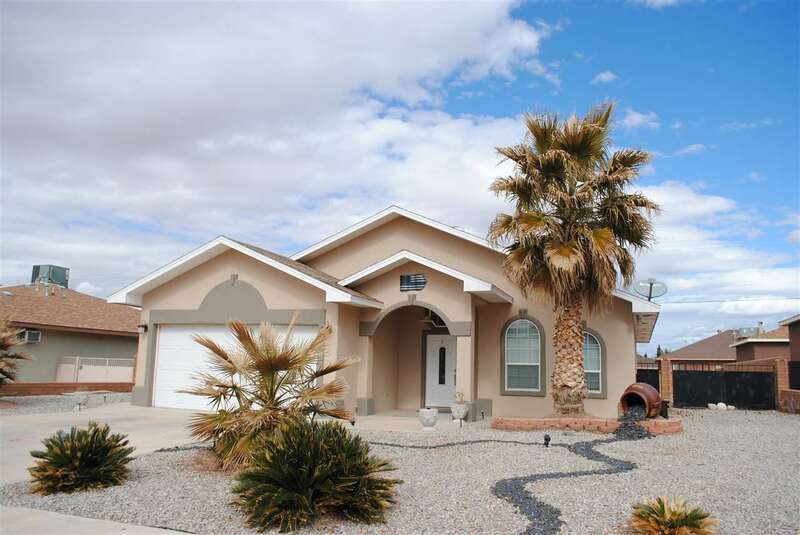 Beautiful 3 bed 2 bath home.Mountain views and awesome landscaping! Quality home with an open floor plan and centralized kitchen for entertaining. 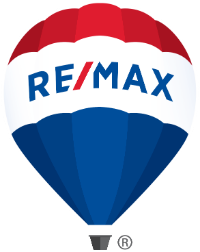 RO and new water Softener.All appliances convey!Plenty of kitchen cabinets.Master bath has separate shower and jet tub. RV gate and area with electric service.